Dozens of people attended Tuesday’s Newport Beach City Council meeting to speak about the Council’s agenda item to oppose Senate Bill 54, the so-called “sanctuary state” law. Newport Beach City Council voted unanimously Tuesday to oppose state Senate Bill 54, the so-called “sanctuary state” law, taking a stance similar to that of seven other Orange County cities and the county in choosing to support a federal lawsuit seeking to overturn the measure. SB 54, which took affect Jan. 1, prohibits local law enforcement agencies from pursuing immigration enforcement and limits when they can transfer detainees to immigration authorities. Dana Rohrabacher, who represents Newport Beach and other cities in the 48th congressional district, spoke in opposition to SB 54 as he has in recent weeks in Huntington Beach, Fountain Valley and Aliso Viejo. “This is a crisis moment. It’s not a Republican-Democrat thing. 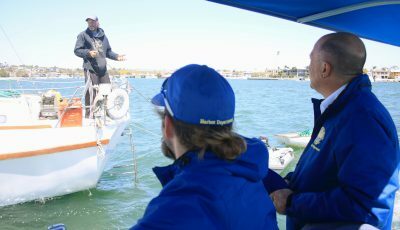 This is whether or not we stand up for the American people at a time when our country is being inundated with people who have come here illegally, and what it is doing is destroying the quality of life that we have had,” said Rohrabacher, citing a decline in schools, more crime in neighborhoods and a loss of jobs by lower-income residents. Many members of the audience laughed, booed, and gasped. 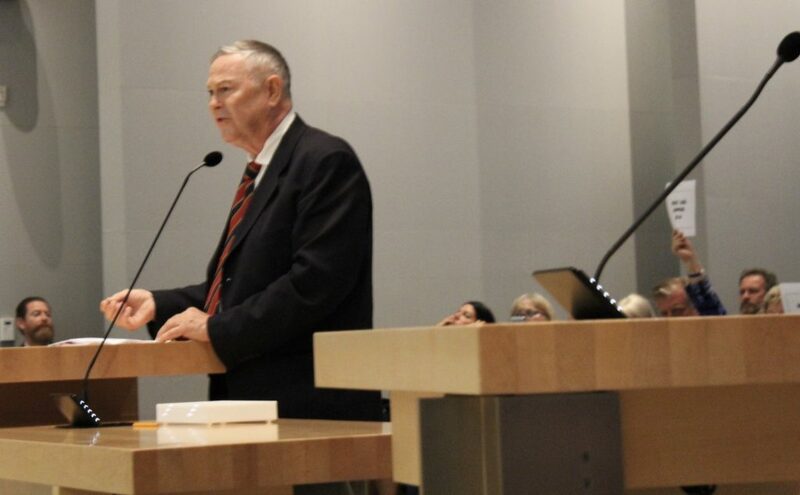 The City Council agreed to an exceptional request by Rohrabacher to open public comment on the SB 54 resolution early, which would allow him to exit in time to catch an overnight flight to Washington. The public comment period was closed after remarks by Rohrabacher, who with his wife and staff were escorted out the council members’ exit. Two hours later, public comment was reopened on the resolution, and speakers lined up to voice their opinions by the dozens. 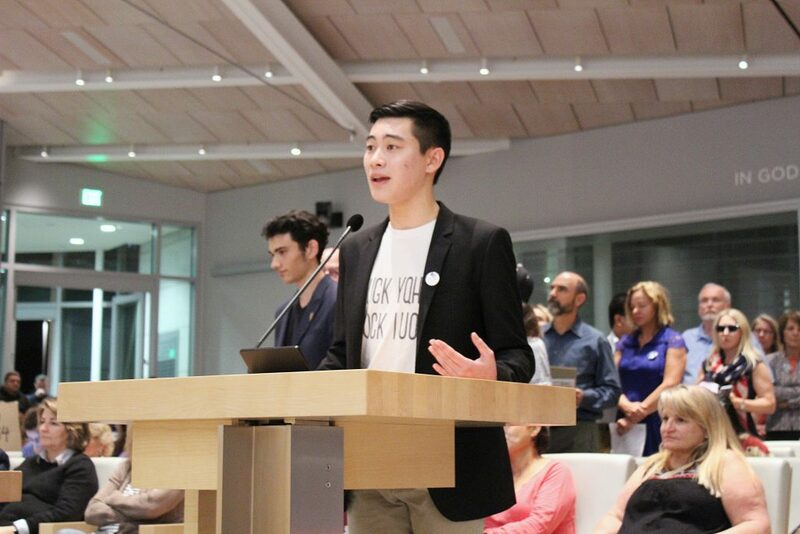 Tyler Wong, a junior at Sage Hill School, said that he had a lot of homework to do, but that the issue was important enough for him to sit in council chambers for two hours and wait his turn to speak. He spoke of the school’s “third grade buddies,” and how one of them was recently deported. Sage Hill School junior Tyler Wong waited, along with dozens of others, to speak about SB 54, the controversial “sanctuary state” law. 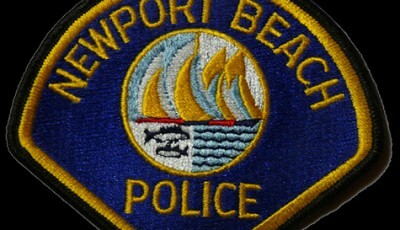 He disagreed with Newport Beach adding their name to the lawsuit opposing the bill. The council’s position came as no surprise. Even prior to SB 54’s approval by Gov. 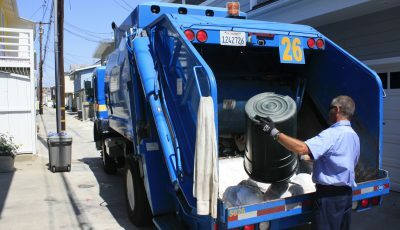 Jerry Brown last October, Newport’s elected officials voiced their opposition in a letter to Kevin de Leon, president pro tempore of the state Senate. Speakers were nearly equally divided over the council’s decision to oppose the sanctuary state law; 21 supported the decision, only three of whom identified themselves as residents, while 23 advocated for the statute. 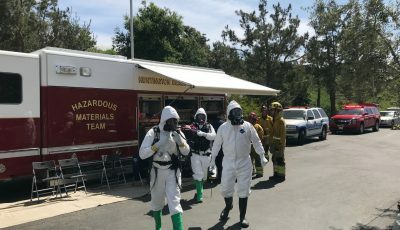 Residents on either side of the issue engaged in heated conversations and disrespectful comments at times, but the scene did not resemble the friction that occurred in Huntington Beach at its April 2 city council meeting when SB 54 supporters were crowded and intimidated by opponents. A police presence minimized confrontations, though two people involved in a scuffle were removed. She said city officials are being swayed by anti-immigrant positions voiced by outside groups who are testifying at hearings to create a false appearance of local support rather than the opinions of residents. 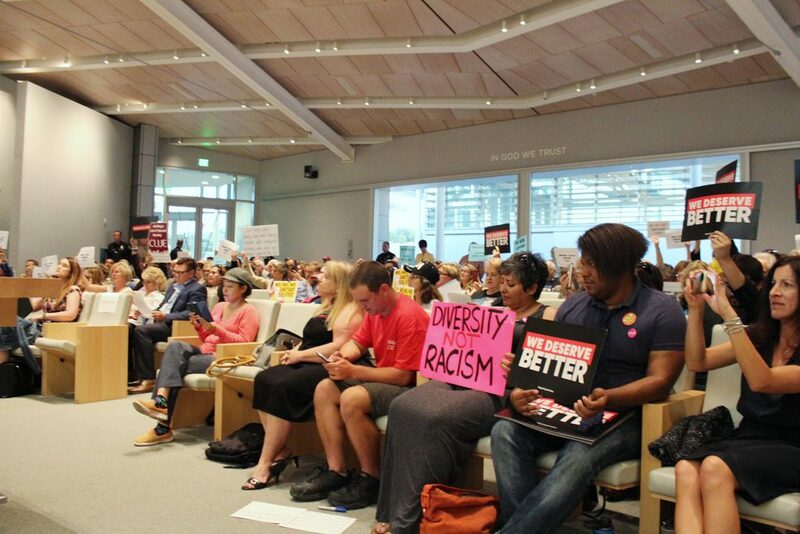 “Indeed, at the Aliso Viejo City Council meeting, 40 of the 53 speakers who identified themselves as Aliso Viejo residents opposed the City Council’s anti-immigrant resolution,” Wright said. Others present included members of the Women’s Democratic Club of Newport Beach; Cottie Petrie-Norris, a Democratic from Laguna Beach and candidate for State Assembly; former congressional candidate Laura Oatman of Newport Beach; and Newport Beach city council candidates Joy Brenner and Tim Stoaks. Omar Siddiqui, a Democrat running against Rohrabacher in the 48th district, was one of the last speakers of the evening. He said opposing SB 54 could result in even more distrust between immigrants and local government. Near 11 p.m., the council finally cast their votes. Councilman Scott Peotter said the decision was not fueled by racism or anti-immigrant sentiment. “It is really dealing with our police force being able to effectively fight criminals and coordinate with other agencies to do the same,” he said.